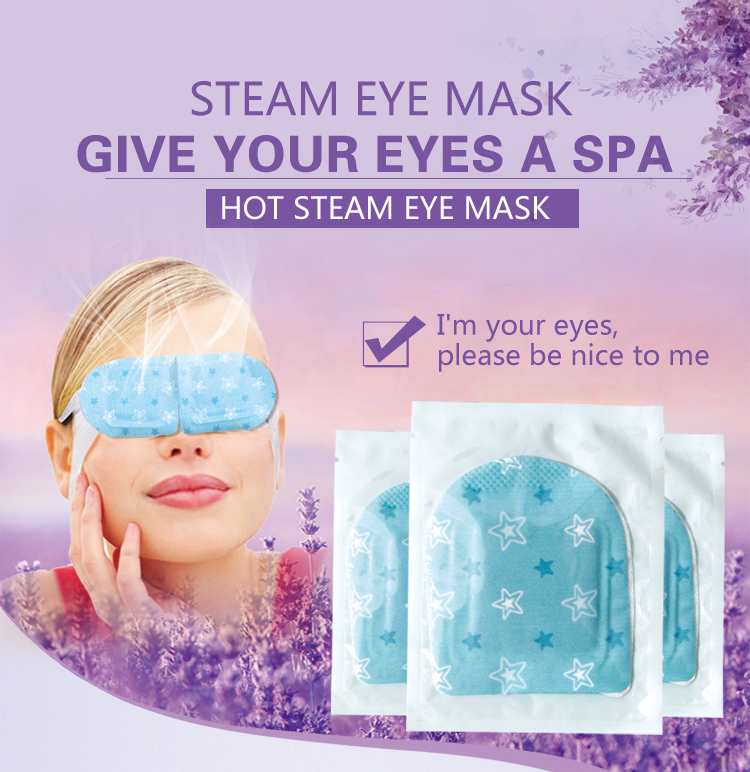 Product categories of Steam Eye Mask, we are specialized manufacturers from China, Steam Eye Mask, Steam Hot Eye Mask suppliers/factory, wholesale high-quality products of Steam Eye Gel Mask R & D and manufacturing, we have the perfect after-sales service and technical support. Look forward to your cooperation! The megurhythm steaming hot eye mask instantly heats up to about 104f (40a"ƒ) and relaxes you and your eye area. The soothing warmth lasts from 5-10 minutes to dissolve away the day's stress.14 Masks. Medical cotton non-woven fabrics, activated carbon, absorbent resin and other heating matrix, plant extract, etc. Before going to bed, take the aircraft, trains, offices, rest time can be used. Relieve eye fatigue, fully ease dry eyes, astringent, soreness.